Celebrate 4th of July (two days later!) 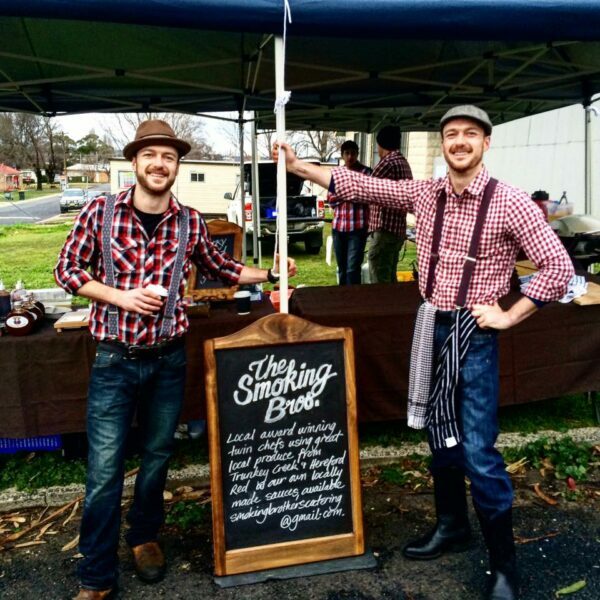 with flavours from the deep south of the USA prepared by Ben Allcock from Smoking Bros in Orange. 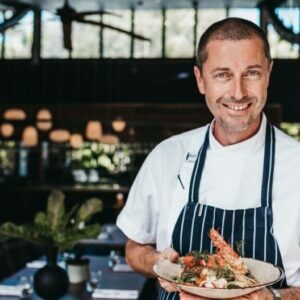 Ben will be preparing sticky bbq wings for the entrée with Cowra pickles followed by Maple bbq glazed pulled pork, with a smoked paprika salt and macadamia nut oil, sweet potato salad and sweet mustard slaw. Chocolate cream cheese deep fried pies with caramelized strawberry to finish. Wow! 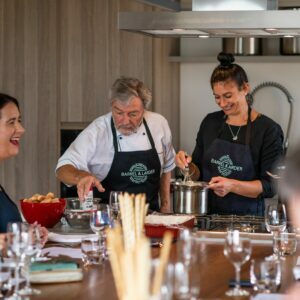 Situated in our dedicated Barrel & Larder School of Wine & Food, a 3-course lunch will be enjoyed around our communal table and will be matched with Ross Hill Wines.